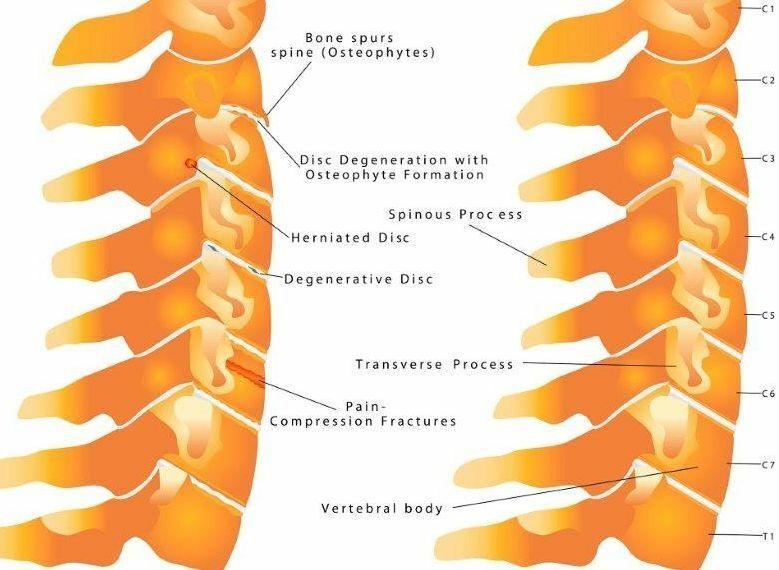 Do you suffer from cervical spondylosis or cervical radiculopathy? Both disturb sleep and limit daytime activities. Read this study of 21 people in the same situation and the remedies which brought relief.